The Kaiserliche und Königliche Kriegsmarine — The Austro-Hungarian Navy — was in at the beginning of World War I when Archduke Franz Ferdinand and his wife Sophie lay in state aboard its flagship, and at the end when it dissolved along with the empire that commanded it. During the war, this small but powerful “fleet in being” forced the Allies to maintain a blockade of the Otranto Straits. German and Austro-Hungarian U-boats ran riot in the Mediterranean even though the capital ships almost never left port. 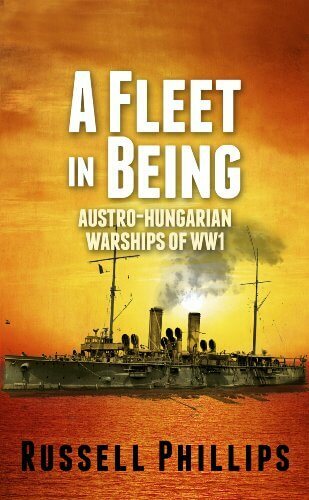 Illustrated with thirty photographs and drawings, this book provides a comprehensive and detailed reference of the ships that made up the KuK Kriegsmarine, its operations, and the unique problems this unusual fleet faced, from contentious duelling parliaments to ships built by landlocked Hungary.